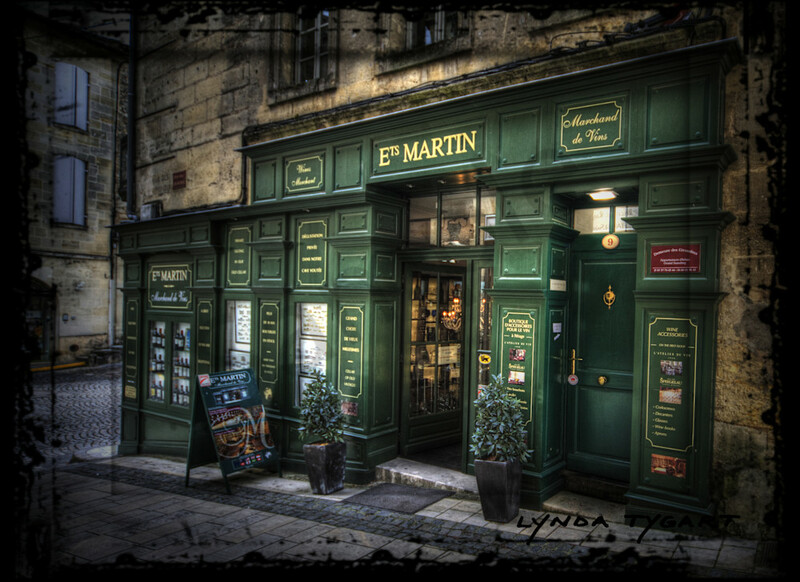 Lynda Tygart Cafe Restaurant Pub France Europe Ets Martin – Fine Art Photographs Prints on Canvas, Paper, Metal & More. 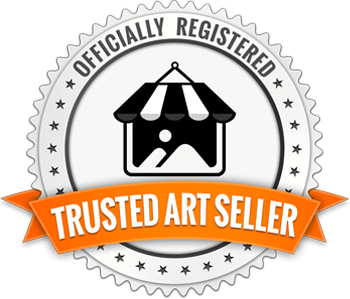 Lynda Tygart Fine Art Photographs – Prints on Canvas, Paper, Metal & More! 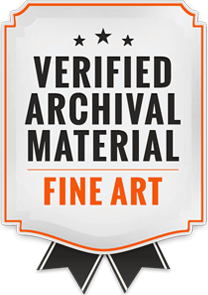 Great prices on Nostalgic Fine Art Photographs of Cafes, Restaurants, Pubs, Bicycles, Angels in Evergreen, Colorado, Key West, Florida, France, England, Spain, Europe ,and other locations. 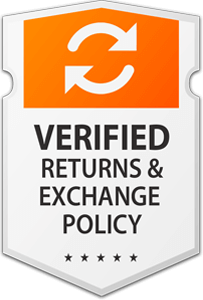 Quick and easy checkout. Art delivered to your door!